We all know the real stars of the show aren’t the villains- it’s the adorable sidekicks! 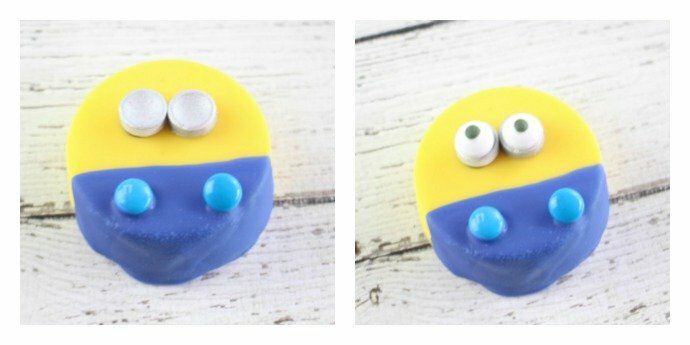 These Oreo Minions are perfect for a Despicable Me birthday party, Minions movie night, or for any Minions lover! Up until a few weeks ago, I didn’t even realize there was another Despicable Me movie coming out! I think those movies are so cute! My boys, of course, love the Minions. To be honest, so do I. Their random Spanish/Pigeon English/Gibberish language is so funny. 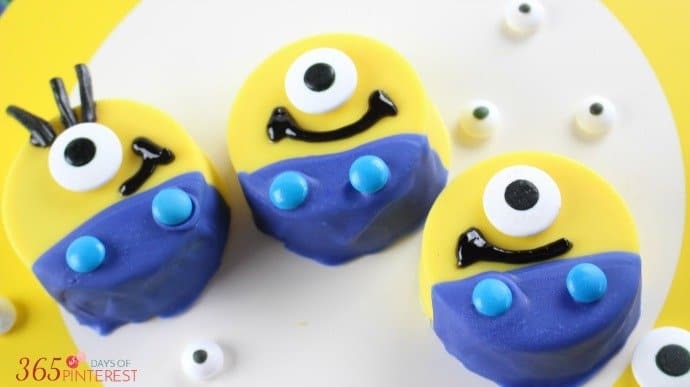 These yummy Oreo Minions are sure to be a hit at any party! 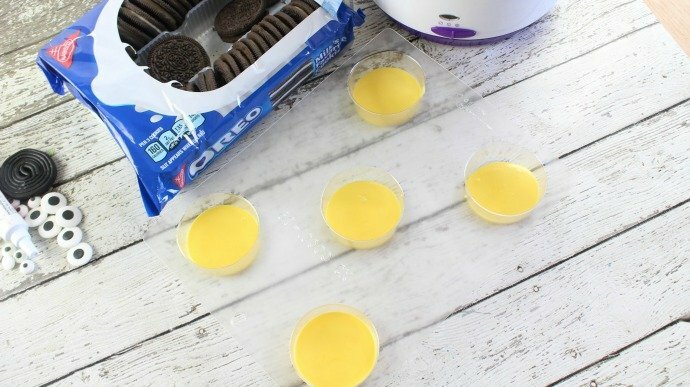 Place an Oreo cookie on top of the melted yellow chocolate. Spoon additional melted candy on top of each Oreo, up to the fill line. 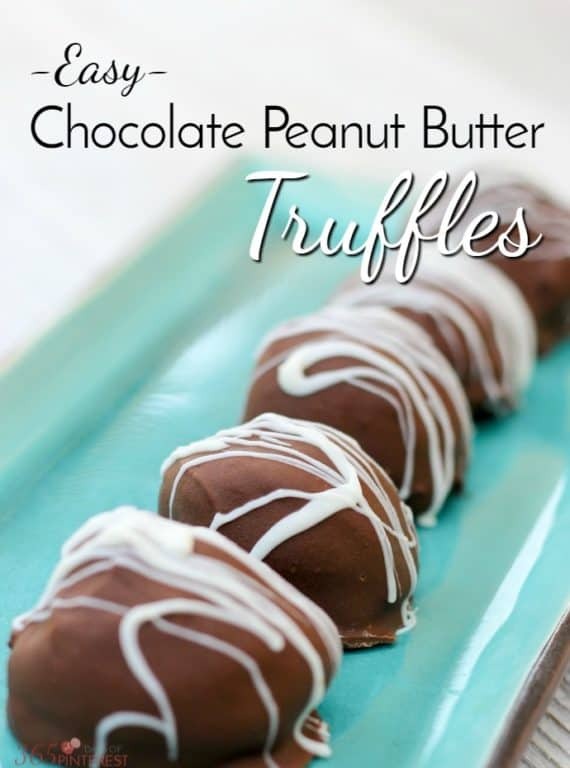 Chill for 30 minutes to allow the yellow chocolate to completely harden. 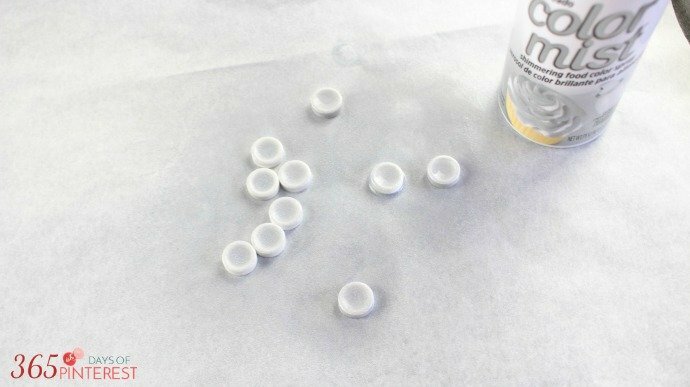 Line a small plate with wax or parchment paper. 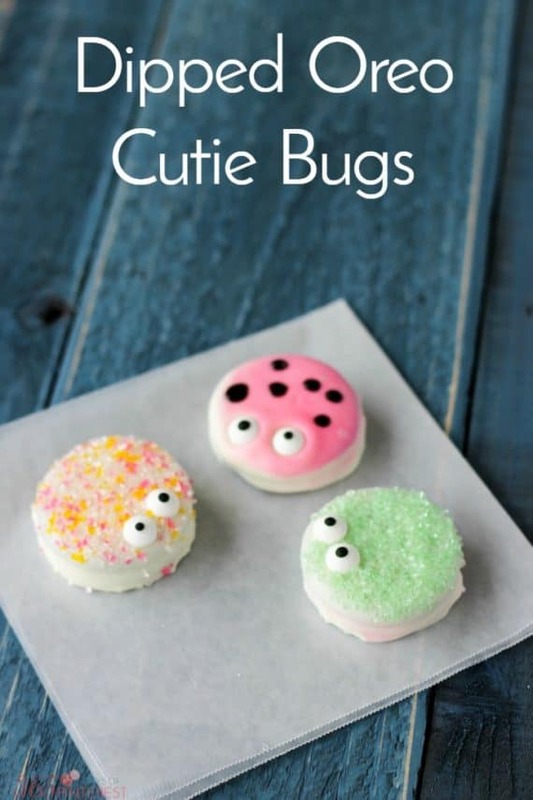 Place the white Smarties candies on the lined plate and spray with the Wilton silver mist. Set aside to dry for 15 minutes. 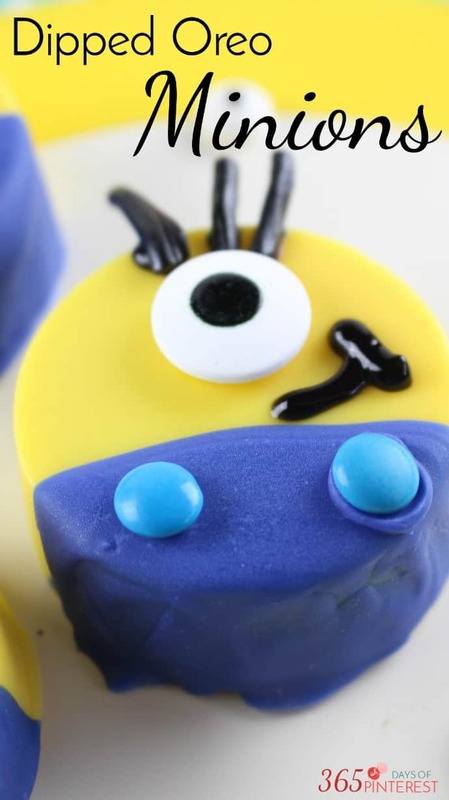 Cut the black licorice wheel into 1/2 inch and 3/4 inch pieces for the minions hair. Not every minion has to have hair but you can cut as many pieces as you would like. 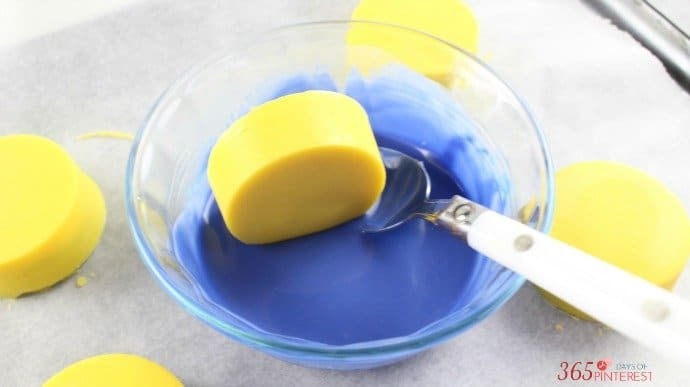 In a microwave safe bowl, microwave the blue candy melts for 45 seconds. Remove from microwave and stir until completely melted and smooth. (Depending on microwave wattage, you may have to microwave in additional 10 second increments until melted.) 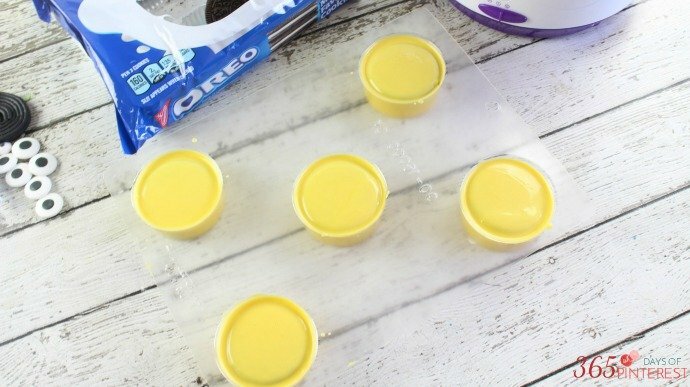 Remove the chilled Oreos from the refrigerator and gently pop them out of their molds. 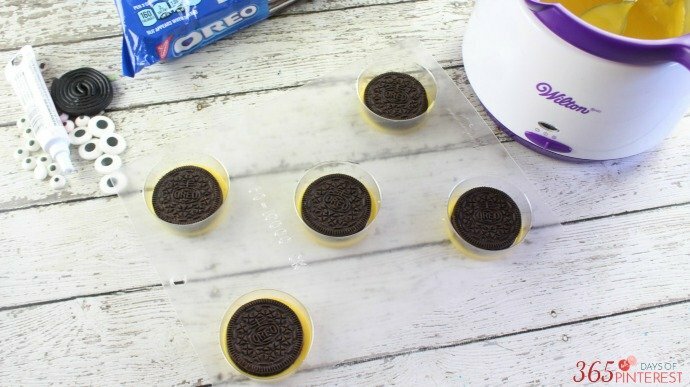 Dip the bottoms of each cookie into the melted blue chocolate and place on the lined cookie sheet. 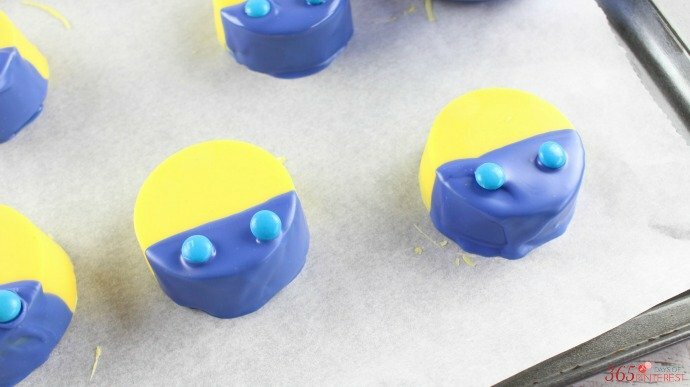 Immediately place 2 blue mini M&M’s on the blue part of each cookie for buttons (place on the bottom left and bottom right side). Be sure to do this before the blue chocolate hardens. 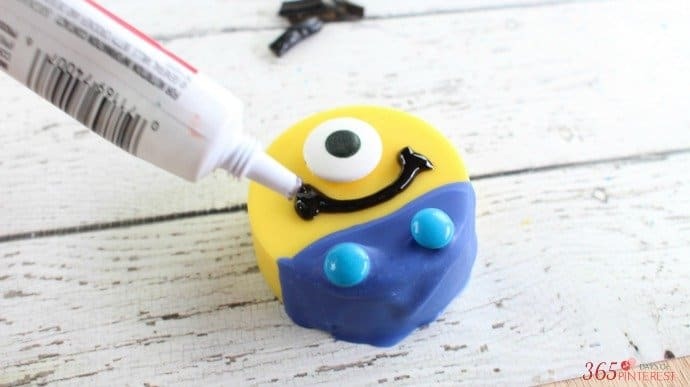 For minions with 2 eyes, apply icing to the back of two of the silver smarties and place on the Oreo right next to each other. 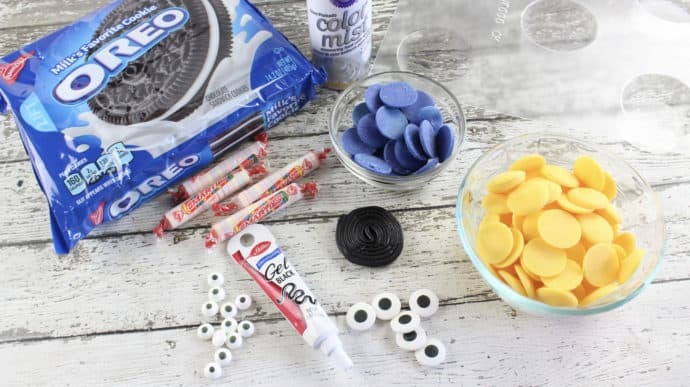 Apply icing to the back of two small candy eyes and place on each smarties candy. With the black icing tube, pipe icing from each eye to the edge of each cookie (for the glasses). 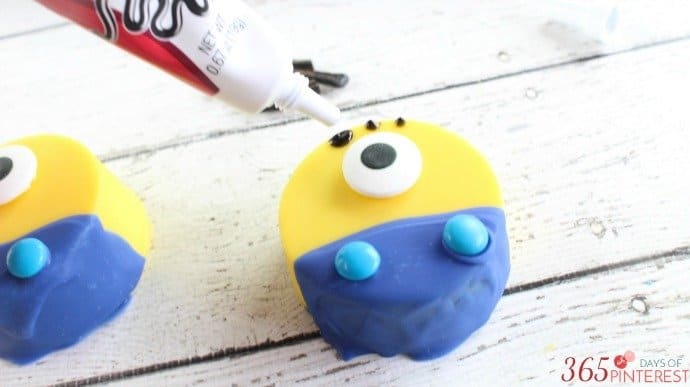 For minions with one large eye, apply icing to the back of one large candy eye and place it in the middle of the Oreo. To apply hair, dab a small amount of icing to the top of the cookie (I made 3 small lines) and press a licorice piece into each line. Hold for 10 seconds to secure in place. Pipe a smile (or frown) on each cookie with the black icing tube. Allow to set and then enjoy! So cute! 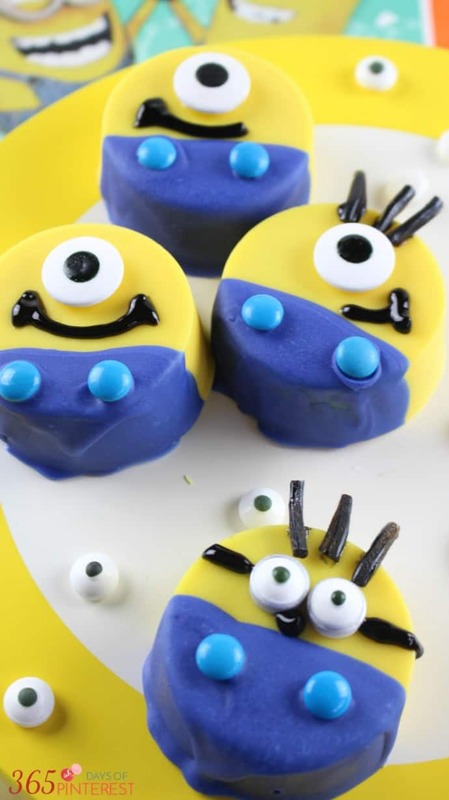 If you like these Oreo Minions, I bet you’ll think these other dipped treats are cute (and yummy!) Just click on the photo to see more!